What's a cage, and why do you need one anyway? 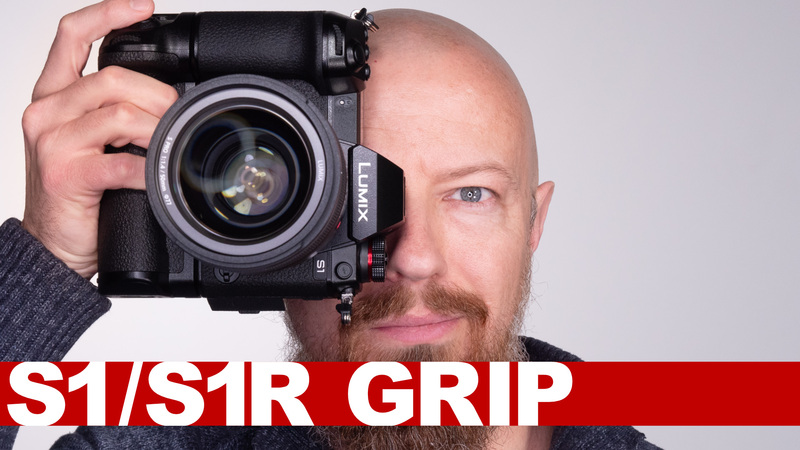 I recently bought a SmallRig cage for my LUMIX GH5, and want to show you what it can do! SmallRig also has cages for Sony, Cannon, Nikon, and more! SmallRig — use THIS LINK to get 10% off your order!